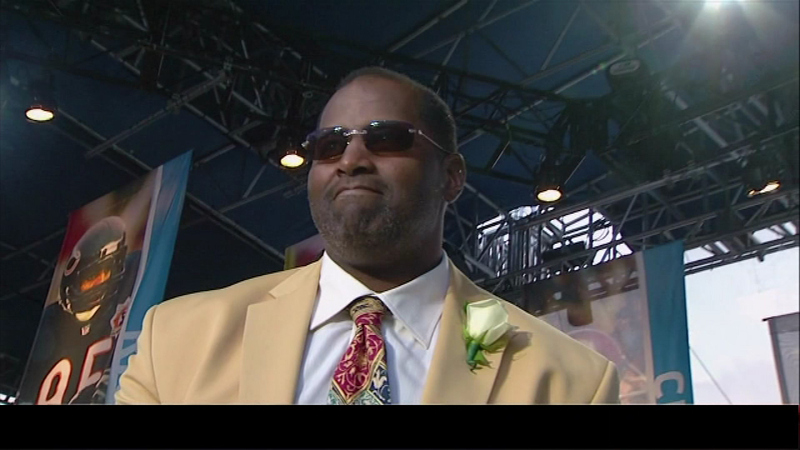 NORTHFIELD, Ill. (WLS) -- Former Chicago Bear Richard Dent will pay a $500 fine plus court costs for speeding on the Edens Expressway. The Hall of Famer pleaded guilty Wednesday to driving over 100 miles an hour when he was pulled over in Northfield earlier this year. Police said he was going 107 in a 55 mph zone. Prosecutors say with court costs, Dent will pay a total of about $900.